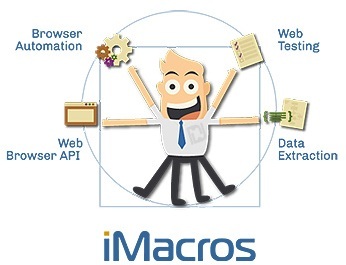 I will make you a simple web automation script using imacros for $5 (10 lines of code per GIG). I can automate any web task, i can save you countless hours of work! If there's a web task you do daily, i can automate it. Imacros is a free firefox browser addon that lets you automate any web task within the firefox browser. Please contact me before ordering so we can discuss the script you want. For more complex task it will cost multiple gigs.